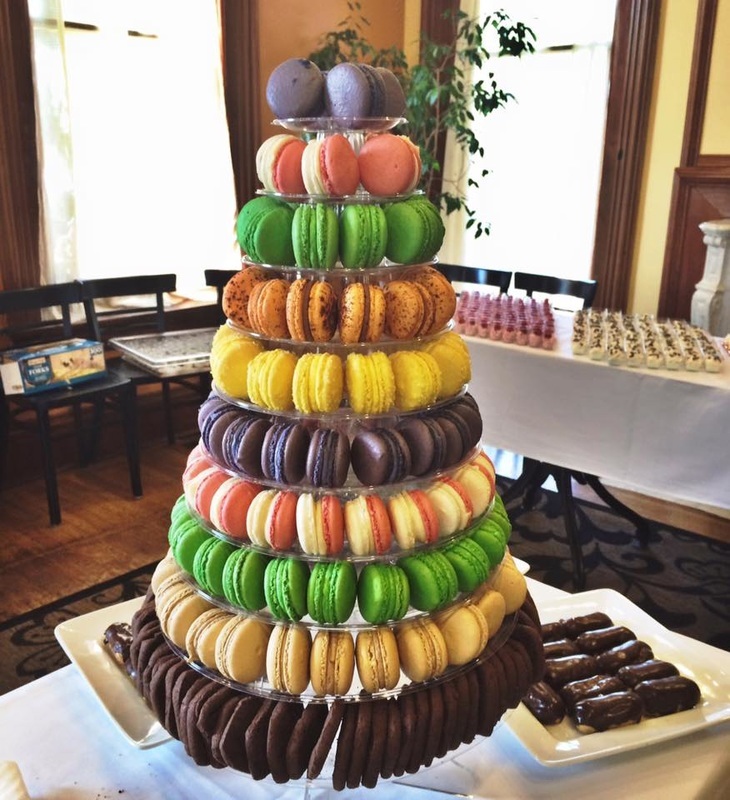 ​French Macaron are available daily at Incredibly Delicious. Our flavors vary to complement the current season. We recommend ordering at least two weeks prior to your special event. If you are purchasing a large quantity or special colors, kindly order 3 Dozen or more and allow three weeks notice. Seasonal flavors noted with an (*) require a minimum of 6 Dozen to place an order.